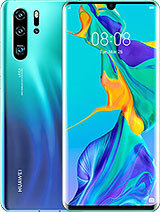 [deleted post]wanna cheap phone get s2 or iphone4 or any usual cheap android as the thousands copycats galaxy series samsung makes as galaxy fit ace ace2 plus ..... !!! oh nice talking war here. 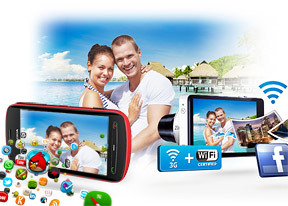 Just like in iphone 4s, galaxy S 3 and now pureview 808! AnonD-58494, 27 Jul 2012You're not a prophet but you've just acted like one! LOL! I don't care whether Nokia is in ... moreBut they could die easily within 2 years, I read this somewhere. They could go bankrupt, or they could be sold. Sorry if my English is not 100%. I am not a Nokia hater, I used to have a Nokia phone, and that had only one problem, but I loved it. I am talking about the truth. They should do something ASAP! Mobilemaster, 27 Jul 2012It seems you don't know anything about Nokia, or you don't want to admit what you should inste... morejust because nokia chose WP and is struggling now means they will demise after 2 years. You are not God man, you are just a fake fortune teller! AnonD-58494, 27 Jul 2012You're not a prophet but you've just acted like one! LOL! I don't care whether Nokia is in ... moreIt seems you don't know anything about Nokia, or you don't want to admit what you should instead of calling me dumb. Mobilemaster, 27 Jul 2012I am not a prophet dear nebulae. If you don't see the fact that Nokia is in a big trouble then... moreYou're not a prophet but you've just acted like one! LOL! I don't care whether Nokia is in a big trouble or not, whether they already lost their leadership or not, etc, etc. "If you continue like this, you will die within 2 years." So dumb false prophet! haha! AnonD-58494, 27 Jul 2012>> If you continue like this, you will die within 2 years. You must be the long lost ... moreI am not a prophet dear nebulae. If you don't see the fact that Nokia is in a big trouble then it's pointless to talk with you. They already lost their leadership. Nokia is not the company was in 2007. Mobilemaster, 27 Jul 2012Oh dear Nokia, you made big mistakes in the past. First, you abandoned Symbian. Second, you ab... more>> If you continue like this, you will die within 2 years. You must be the long lost false prophet. LOL! 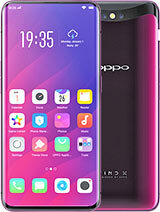 Can you pls let me know if this phone will be available for longterm??? 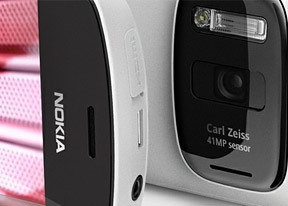 Total of 11139 user reviews and opinions for Nokia 808 PureView.